Welcome to farm country, where you can enjoy food so fresh you can taste the sunshine. Omaha’s farm-to-fork scene tempts hungry diners with international dishes served with an Omaha twist. 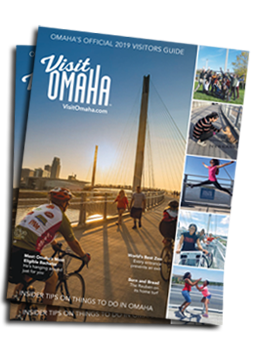 Using fresh, locally-produced ingredients is more than a trend—it’s a movement that’s inspiring travel and putting Omaha on every foodie’s bucket list. When considering Omaha’s agricultural background and central location, it makes sense that the city would be on the forefront of the fresh food movement. Explore a culinary landscape filled with rich and decadent flavors. Prepare your social media follows for some serious food envy. Your epicurean adventure awaits here in Omaha. Browse below for a list of Omaha renowned farm-to-table restaurants, and watch the video above for a taste.